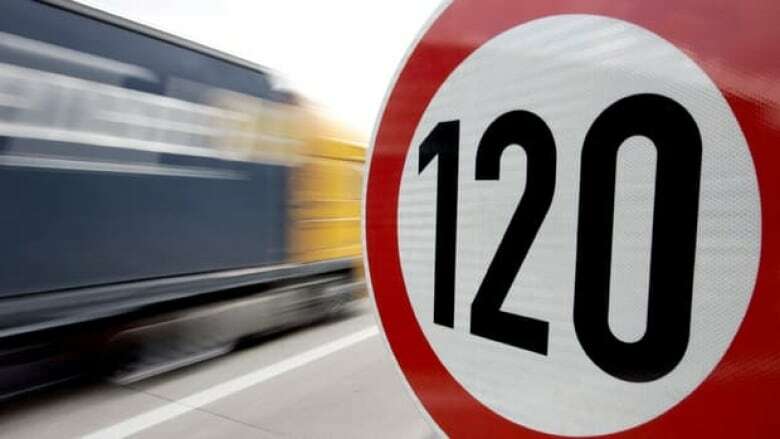 Some opposition politicians in Germany's Reichstag are pushing the idea of putting speed limits on Germany's autobahns — the highways famed for having no speed limit at all. Some opposition politicians in Germany's Reichstag are pushing the idea of putting speed limits on all sections of Germany's autobahns — the highways famed for having no speed limit at all. To the displeasure of certain auto lovers, the movement is gaining momentum. CBC Radio's As It Happens spoke to Ferdinand Dudenhoffer, the director of the Centre of Automotive Research in Duisburg. He also used to work for automaker Porsche, which is why it might be a surprise to hear that he is among those who now want Germans to slow down.